Are you a fan of no-bake desserts? If yes, then you need Delicake Cakeware Master in your kitchen! 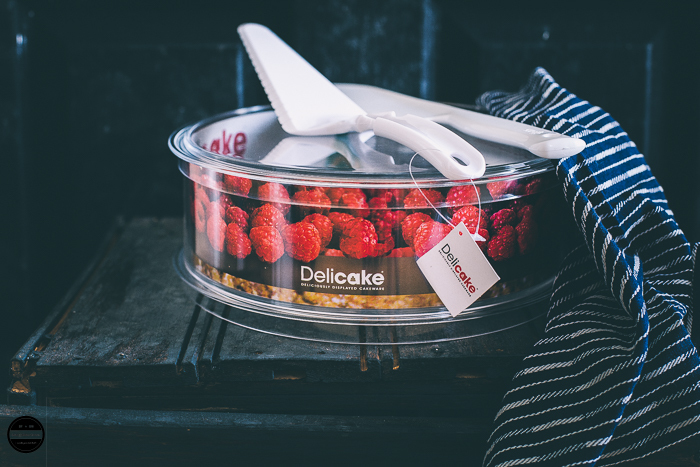 Delicake Cakeware master is a great product for those who love to make no-bake desserts. Since I have got hold of this brilliant product, I have had great fun creating Fig, Biscuit and Caramel Squares, cheesecakes and much more. If you want to know more about my new best kitchen friend, I think you should read my full review here. Right now I bet you're hoping to get your hand on this product just in time for Christmas. 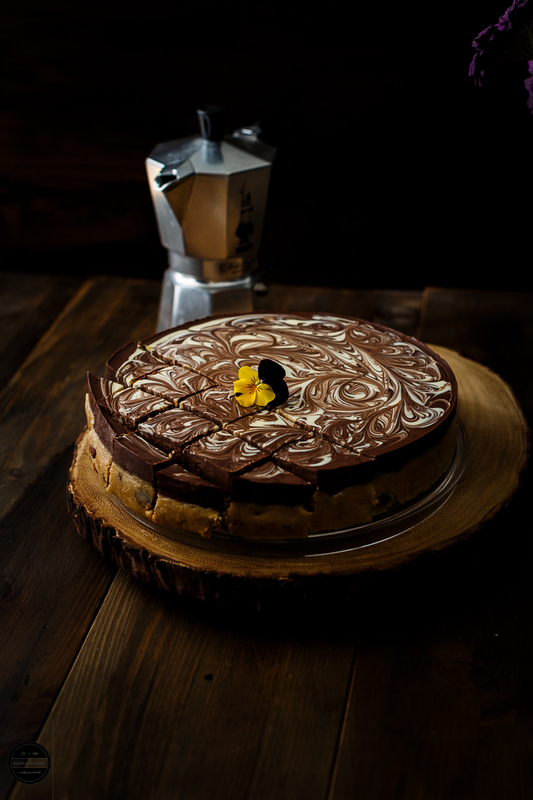 Now that you have read the review, your desire to get the Delicake master is getting stronger. Well, you are on a right page at the right time because with Christmas approaching, Jagruti's Cooking Odyssey (JCO) is excited to team up with Delicake on this giveaway of a set of products from Delicake pack worth £34. Delicake is generously offering our readers a prize. The giveaway pack from Delicake includes x1 Delicake Pack (Including Traditional Round Master, Spatula and Knife. The total value of Delcake pack is £34. To be in the chance of winning all you have to do is enter this competition via Rafflecopter. This giveaway is open to UK entrance over 18 only and runs until midnight on 6th December 2017. If the winner fails to provide their email to us, we will pick another winner. The prize will be delivered to the winner as soon as possible by the Delicake team directly. Disclaimer - The team of Delicake sent me a Delicake Cakeware pack to review and are supplying the prize for the giveaway. No Bake Bake ware looks perfect to make cheesecakes and no bake desserts. I would love to have it in my kitchen. The fifth ingredient is dried figs and seventh is white chocolate in your no bake fig caramel square recipe. 200g Roughly chopped dried figs and 200g White Chocolate. 200g of roughly chopped dried figs and 200g of white chocolate. Think of all the cheesecake I could make..! Its the 200g roughly chopped figs and 200g white chocolate. This would be perfect for my no-bake cheesecake! The 5th & 7th Ingredients Are 200g Roughly Chooped Figs and 200g White Chocolate . 5th: 200g of roughly chopped dries figs and 7th:200g of white chocolate. Your Biscuit and Caramel Squares looks so yummy!